An Edmonton man is mourning the death of his wife after drowning while celebrating their 30-year wedding anniversary in Hawaii in late August. After an enjoyable escapade in Maui during their 25th wedding anniversary, Pat L’Hirondelle and his wife Debbie decided to return to celebrate another milestone. The two arrive in Maui for a 10-day stay before things went in disarray on August 24 which was 5 days before their wedding anniversary. The couple headed to the beach for snorkeling. At one point, Pat was getting tired and decided to head back while his wife said that she will follow. It was the last time he heard his wife speak. Some doctors were on vacation who performed CPR before the arrival of the paramedics shortly after. After a few minutes, Pat turned around and expecting to see his wife behind him, but she was not there. When he saw her far away, he realized there is something wrong. His wife was upside down and floating. Pat swam to Debbie as quickly as he could. He grabbed her, flipped her over and she was drowning. In a panicked state, Pat started to yell for help. A group of people swam towards them where Debbie was placed on a paddleboard and brought back to the beach. Some doctors were on vacation who performed CPR before the arrival of the paramedics shortly after. After 40 minutes, the paramedics told Pat that his wife was not improving. 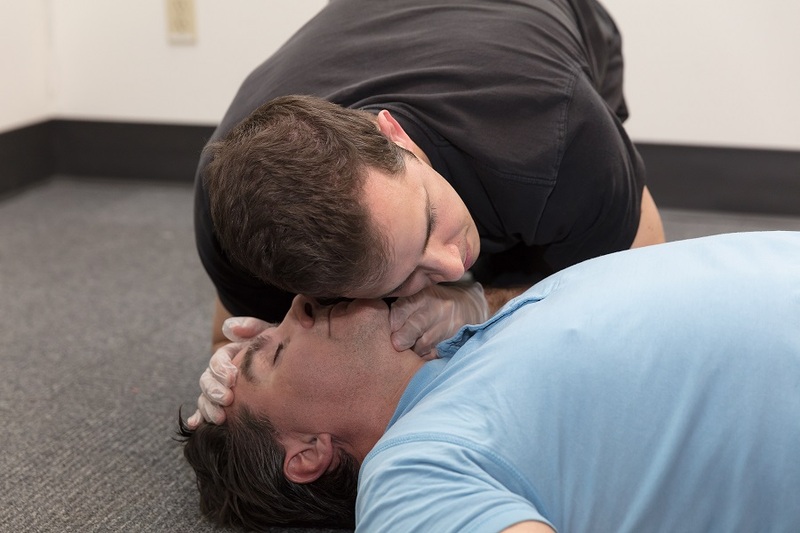 Pat had to make a hard decision on his wife and told the paramedics to stop CPR. He was in a state of shock, uncertain on what to do and a nurse suggested that he should say goodbye to his wife and talk of “sweet things”. According to the coroner, Debbie had water in her nasal passage and chest cavity.